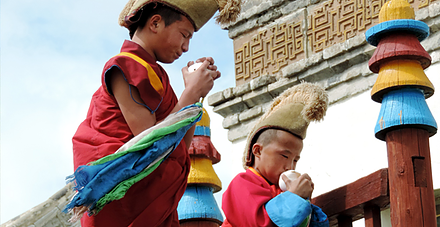 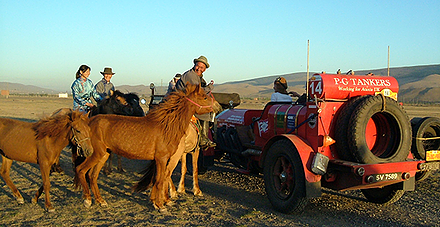 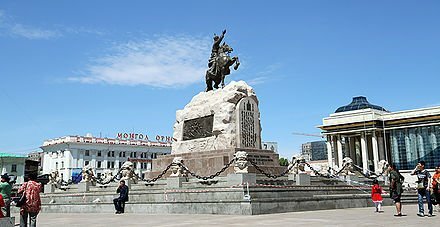 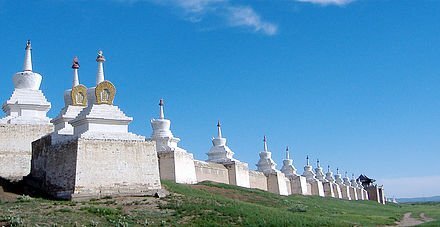 A holiday in Mongolia with Goyo Travel is a truly unique experience. 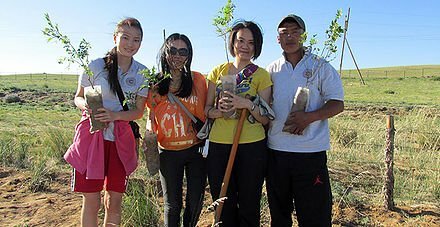 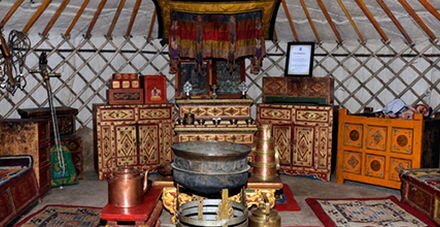 We have drawn on our extensive personal knowledge of what we love about Mongolia and created unique and varied Mongolia holidays that blend classic components with our own twists, additions and special touches. 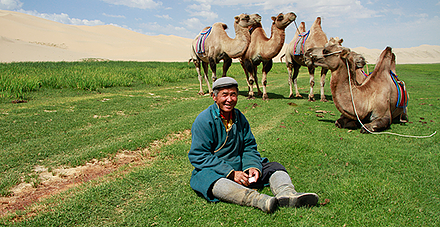 Our Mongolian heritage and local knowledge blends with an international cross-cultural perspective that combines the subtle nuances, attention to detail and extra touches that discerning global travellers appreciate. 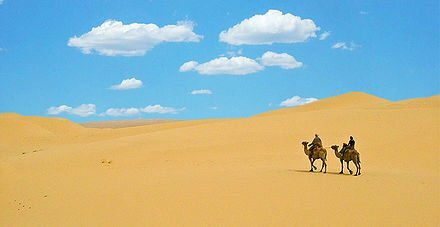 Our holidays in Mongolia include inaugural adventure combines with culture & activity, the comfort of vehicles and gers mixing with a camel trek, wild camping and home stays. 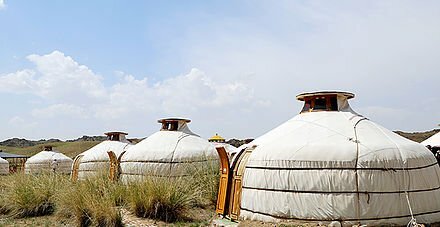 Come on one of our Mongolia holidays and discover for yourself.